Each home in our innovative Hybrid Range embraces cutting edge building philosophies that mean you can build a cost efficient and environmentally friendly home, without comprising on the finishing touches! 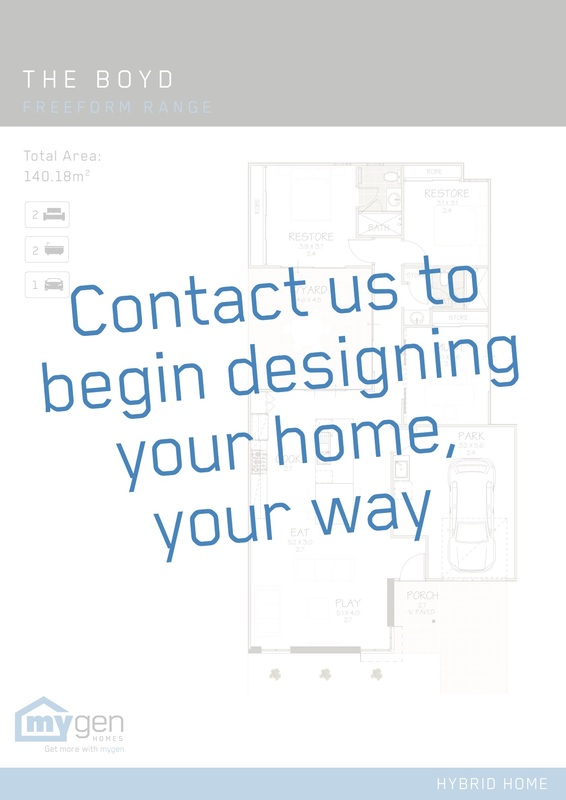 With a Hybrid Home quicker build times and cost efficiency join with clever design to bring you a new kind of home. 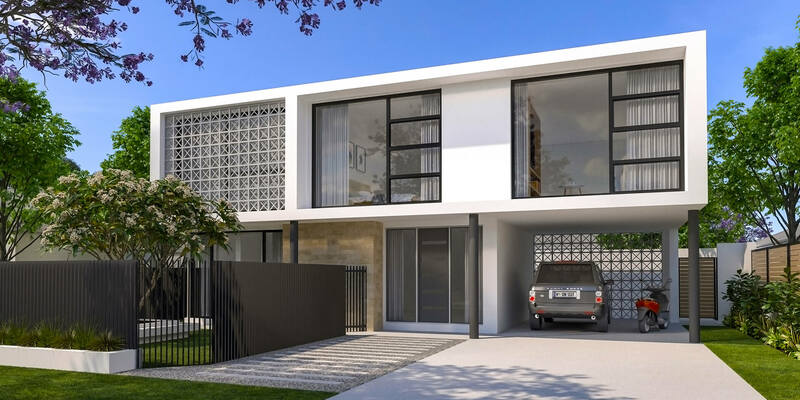 And you can pick your own design, so you know that your new home will exude style and sophistication and will be built around the way you live.